Cartoon Mango Digital took Wally as a global design challenge that we needed to solve. Finance is one of the fields that needed a better understanding and implementation of design to explain complex subjects better. Bridging this gap was utmost top priority. 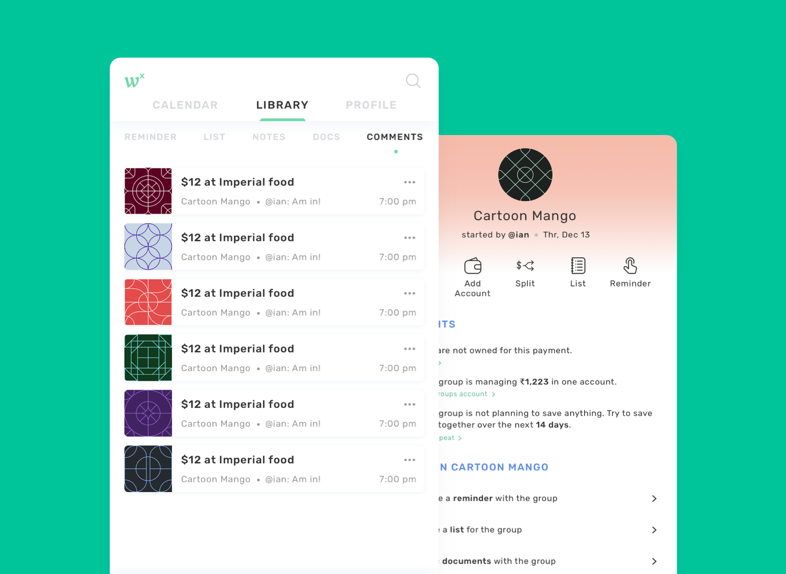 Wally approached Cartoon Mango Digital to figure out newer ways to increase retention and increase smoother onboarding of its new users. We stepped in to figure out the reason and address the problem and enable them achieve their true potential. To help Wally improve their retention rates Cartoon Mango Digital conducted a research and discovered that the users were facing a tough time on understanding the app and its working. The reason mainly was the design employed in communicating complexities of finance. “Simplicity that works” was a principle that we employed to solve the solve the issue. We redefined the brand by redesigning them entirely. We undertook massive measures to understand the user’s perspective to deliver better. Design thinking has helped us not just solve Wally’s pain points but address a global problem. Post revamp Wally was able to achieve higher retention of users on their app. The product experience was proven to be self explanatory and aided as a tool to understand finance better.